Home Improvements Halton Hills | Skylights| Edwards Roofing Inc.
Skylights are a great way to allow warm sunlight into your home. Located in Halton Hills, Edwards Roofing Inc. can install a new skylight, repair leaks or completely replace your skylight. 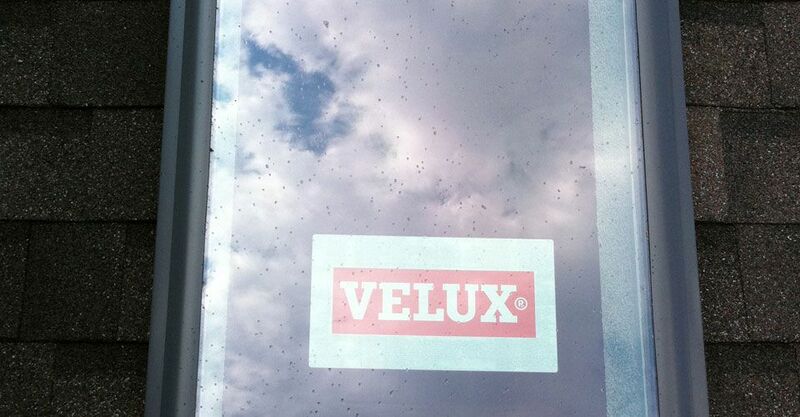 Manufactured by VELUX®, we install skylights that offer 3 levels of water protection, energy-efficient Low-E3 glass and aesthetic appeal both inside your home and out. We also install skylights to add natural lighting to commercial buildings such as garages, warehouses and factories in Brampton, Mississauga and Burlington. Contact us if your skylight is leaking or you would like an estimate. We can handle all the roof-level work but not the finishing, interior touches such as drywall and painting.